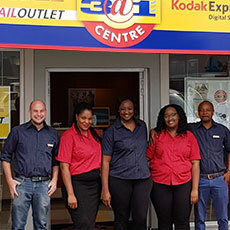 3@1 celebrates 20 years as a leading business communications retail franchise that provides worldwide courier, photo printing, internet and a variety of other services at local shopping centres. Join our team of exceptional franchisees! If you have a retail space already, you can increase your revenue by adding a 3@1 Business Centre Franchise to your retail space and watch your turnover grow! It becomes clearer by the day that the types of services we provide are constantly evolving, so we endeavour to evolve with them, assisting all our existing franchisees along the way. Sign me up for a free info pack! 3@1 provides operational support and we are available via email, phone and even scheduled visits in person to help our franchisees. To support your local marketing effort, we have many examples of creative materials like flags and banners, posters, leaflets, emailers, social media and other templates that you can use to put together your six-month print, web and social media marketing plan to get you going. 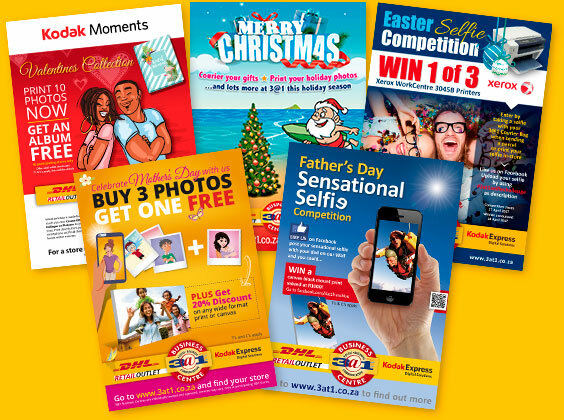 We also provide all our stores with campaign templates for the major annual events from Mother's Day to Christmas. Meet some of our great franchisees supplying their communities with vital services, some that have been with us for a long time and others who are just getting started on their journey to success. Find out which areas are available opportunities. Tanya and Peter Edwards of Johannesburg have been with the 3@1 franchise for 14 years. 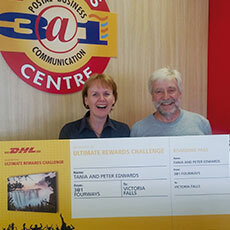 Both seen here holding the DHL Ultimate Rewards Challenge boarding pass. 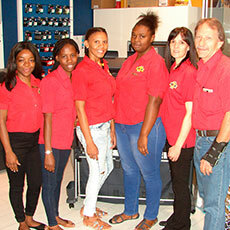 Rita and staff recently joined the 3@1 team at Maerua Mall, Windhoek and are off to a great start. They love serving the community while their new retail business grows. 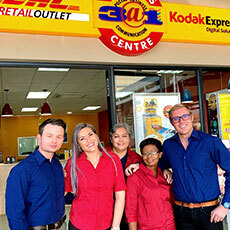 Well done, Jaco and team for opening the 3@1 Business Centre at Greystone Centre, Rustenburg. Jaco believes in hands-on management to ensure customer satisfaction. Nestled in the centre of Bryanston, 3@1 Business Centre is aptly placed to provide essential services to the community. Audrey and team have a wealth of knowledge. Fill in your details below and we'll send you our information pack containing everything you need to know to get started. Each 3@1 store is individually owned, so the services offered at each store may vary. We're always evolving with technology and offer support. 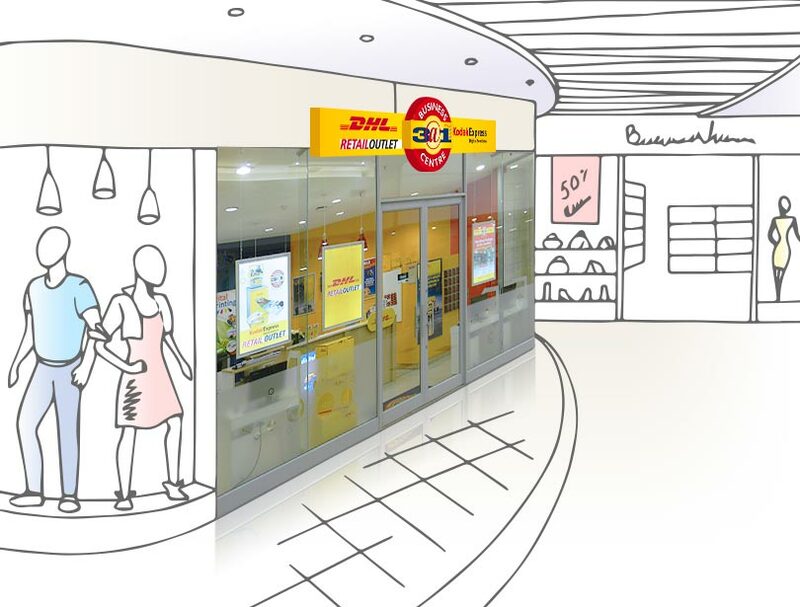 Partnership offerings from DHL International and Kodak International Express keeps our franchisees competitive. Full turnkey setup means that we manage store openings from beginning to end. Wide range of services in one venue. 3@1 store design and merchandising set us apart by creating a bright, professional, and user-friendly experience and tweaked on occasion to keep it fresh. Low royalty of 3% ensures more profit in your pocket. 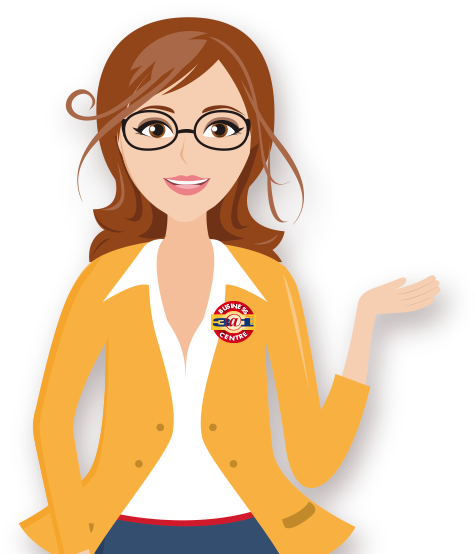 What are the minimum qualifications to become a 3@1 franchisee and what are the hours of operation? 3@1 appeals to franchisees from all walks of life and innovative thinkers of all ages, with entrepreneurial drive. Retail and management experience are advantageous but not critical. An outgoing personality, desire to support/service business owners and consumers and build relationships are key. Our turnkey setup should be covered by unencumbered cash. This means we don't support finance applications. Landlords determine trading hours in shopping centres. How much does a franchise cost and how much are royalties and advertising contributions? 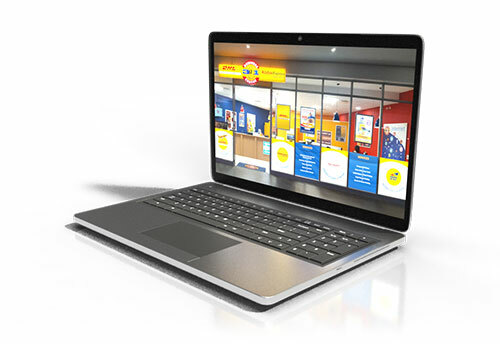 Store setup starts at R595 000 plus VAT. Unencumbered Cash Investments only. *These amounts exclude your landlords deposit (+- R50 000) and your working capital (+- R120 000). Initial royalties are R2750 ex. VAT or 3% of turnover whichever is the greater. Our monthly advertising vetting fee is R425 ex. VAT. This fee goes toward the constant development of new marketing material you can use to promote your business. How long does it take to open a franchise and what process do I follow? Once a lease agreement and franchise agreement are signed, it usually takes approx. 30 days to move onto the site and another 30 days start to trading. The process is strongly influenced by how long it takes to source and secure the right site. In the case of a newly constructed shopping centres, the timeframe is often longer. 3@1 is a full turnkey offering and support is provided every step of the way; from site selection to securing the lease, through the planning phase to store set-up, training and the eventual store opening. 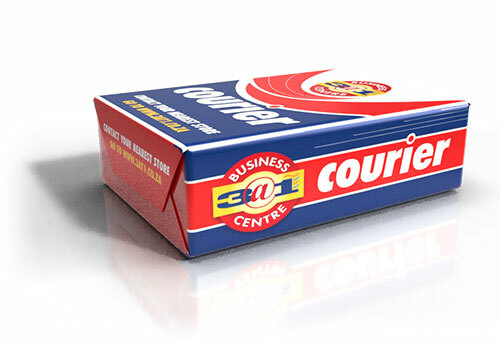 Very flexible, We are considered strong industry leaders offering a myriad of business and communications services like DHL Express Easy Courier, 3@1 counter to counter national Courier, Kodak Express Offering Photo's, Collages, Block mounting and Photobooks as well as ID & Visa photos. 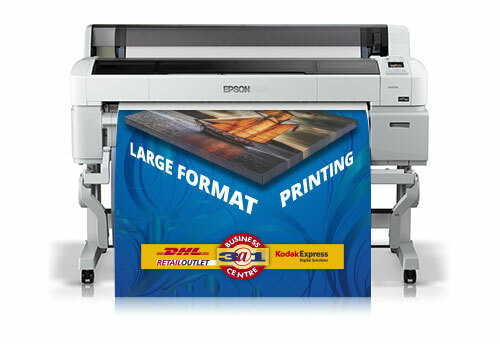 Our leading offering is Business print, Broad format print and related services like binding, laminating etc. In South Africa 3@1 recently added Business Registration services and other Tax submission services and image transfer solutions. Will I need employees and what training do we receive? A typical 3@1 store starts out with the owner operator and two staff members. In-store training takes place for approximately one week in an existing outlet before store opening. It includes an overview of the 3@1 business model, marketing and advertising, store operations, merchandising, customer service and management techniques as well as inventory, cost accounting and general business procedures. The franchise team also oversees store setup, opening and initial trading period to ensure proficiency and confidence. Our sales team will work with you to source and secure the right site plus negotiate lease terms that will favour you as tenant. When our sales team receives your completed application form and CV we can begin the franchisee evaluation process. Successful applicants will be invited to a contact interview where more information is shared.